where did this gangsta fanboy monologuing style thingy come from, anyway? 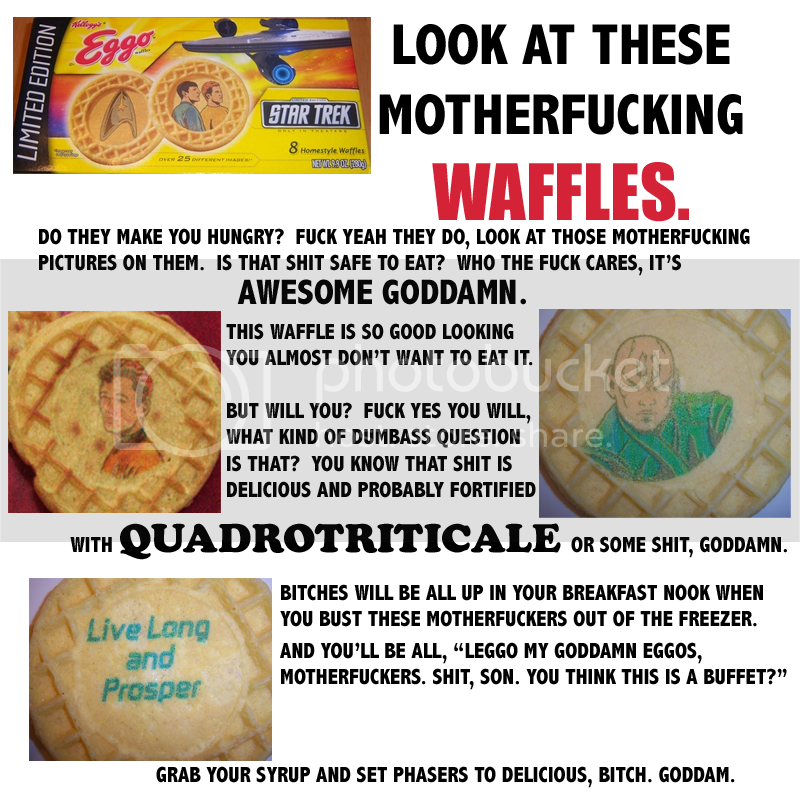 Look at these motherfucking waffles! I need those waffles, just so I can eat Spock's head. I'm totally out. The situation is dire. NEED THESE!!!! No idea why, I just do. Usually 4chan, sometimes the Somethingawful Goons.